When Justin and I met, I was a little crunchy. I cooked from scratch, ate lots of veggies, and made my own cleaning products. I hadn't quite delved into full on flower child. After about a year and a half of being together, I went into full crunchy mode from homemade beauty products to quitting plastic. A couple of months after that I decided to go zero waste. And, even though it was my project, it definitely affected him and our relationship. The beginning was tough. Finding a balance was tricky. My lifestyle change, was just that, MY lifestyle change. Not his. Of course, since we were in a relationship, there's bleed-over. My choices affect him and his choices affect me. Justin has always been pretty conscious of the environment, so going mostly zero waste for him wasn't a huge issue. However, coming around to that decision took a lot of time, some long talks, patience, and one fight. We're very well suited for each other. We discuss things clearly and try to be as open about communication as possible. 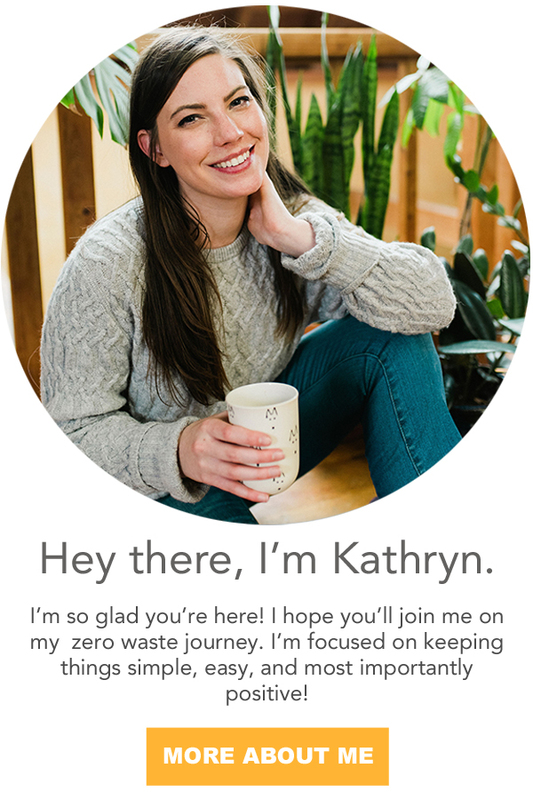 I get a lot of emails from people about how they can get their partner on board with zero waste. Here's the thing. You can't try and convert anyone to anything. You just have to be patient and do your thing. After a while, they'll see value in it. They find value in it because it's important to you or it becomes important to them. But, these are my humble opinions and I am in no way shape or form a relationship expert. However, I had the opportunity of sitting down with Pari Livermore a world renown matchmaker for her opinion on what makes relationships work. Pari Livermore is a woman with a big heart. She has garnered national celebrity as a matchmaker for the Silicon Valley crowd. She has over 300 marriages under her belt and gives back to a number of causes including the environment. She gingerly whispers in client's ears not to sweat the small stuff and focus on the entire person. Q: How did you get into matchmaking? A: When I started high school, and my cousin invited me to a sock hop at his school across town, I became "the new girl" that none of the fellows had ever met. I learned quickly what an asset a new girl can have coming into a crowd where everyone knows everyone else. Being new provided me with a lot of cache and consequently a lot of movie and soda dates. When I saw how well it worked, I decided to introduce some of my friends from my school to some of my cousin’s friends. I soon realized that I could give people the gift of each other. To up the odds, I started sitting on the opposing side whenever we had a football or a basketball game. I would bring my yearbook, sit next to an interesting stranger and say, "I know the girl in this photo, would you like to meet her?" Or I would say, "I know this fellow, he likes blondes. You would be perfect for him." After a few months, I couldn't walk down the hallway without being pursued by my fellow students, who wanted dates for the weekend. I went from being "the kid to ridicule" to "the go-to-gal" whenever you wanted to meet someone. I took my skills with me to college and beyond and I learned something about myself. Helping people through matchmaking made me as happy as the people I matched. Today I am constantly matchmaking. Since much of my matching takes place in Northern California today there are a lot of people who want to meet people who are environmentally aware and I take all of that into account when putting people together. Q: How do you handle the changing and growing with someone rather than growing apart? A: I love a quote from Kim Novak, "If a relationship is going to work, both people have to be going at the same speed, at the same time in the same direction." I believe that is the best formula for a long-term relationship. If it isn't happening, prepare to accept a good time for a short time. If a good time for a short time is acceptable, then enjoy learning from everyone you meet, have fun and appreciate your differences. Big deal if he’s a vegetarian and you love a good hamburger. Q: Would you recommend people with different lifestyles get together in the first place? A: Let’s face it you simply can’t invent chemistry. Many times opposites do attract. I think you want to become your best self in a relationship. Sometimes adapting to your mates lifestyle a little bit is good. Being aware of the environment and how to preserve it is good for the world. If one person drives an electric car and the other chugs around in a gas-guzzler, you must find a way to accept it or compromise. It’s the same with a vegan and someone who enjoys eating meat. One night it’s a vegan restaurant, the next time, it’s a steak house. Q: Is there a breaking point where there's just too much change in a relationship? A: No matter how many differences there are between you and the person you care about, be aware that chemistry is non-negotiable. If a relationship has a lot of chemistry there is nothing you can do to stop it. If there is not enough chemistry, there is nothing you can do to create it. Q: Is it easier to be flexible and compromise when you're younger or older? Or is it always hard? A: I think we are more flexible when we are younger, but again, I’m going to go back to chemistry here. If a relationship is going to work, it should be easy, like putting your hand into a glove. Too many difficulties are big warning signs. If a problem arises, it should be easy to fix with a small mention or a short, sweet discussion. Make it a sandwich, two slices of praise at the beginning and end and a tiny bit of criticism in the middle. But don't try any major overhauls. If you can't accept a person for the way he is, don't try to change him. In the long run, it is better to find another. My grandmother always said, "You can't teach a pig to sing. You won't be able to and you will only irritate the pig." Q: Advice for approaching and accomplishing a compromise? A: Figure out what you can and can’t live with day-to-day. I recommend choosing 3 qualities that are important to you. Whenever you meet a person who does not have the character traits, which are important to you, turn your back before you get emotionally involved. Make up your mind to date people you admire and with whom you share common goals. Stay away from the "time gobblers." Time is our most valuable asset on this earth. I think the key takeaway here is chemistry and respect. People are different, and people are always changing. Justin and I have a lot of respect for each other even if we have different opinions. Do you have any tips for going through lifestyle changes with a partner? 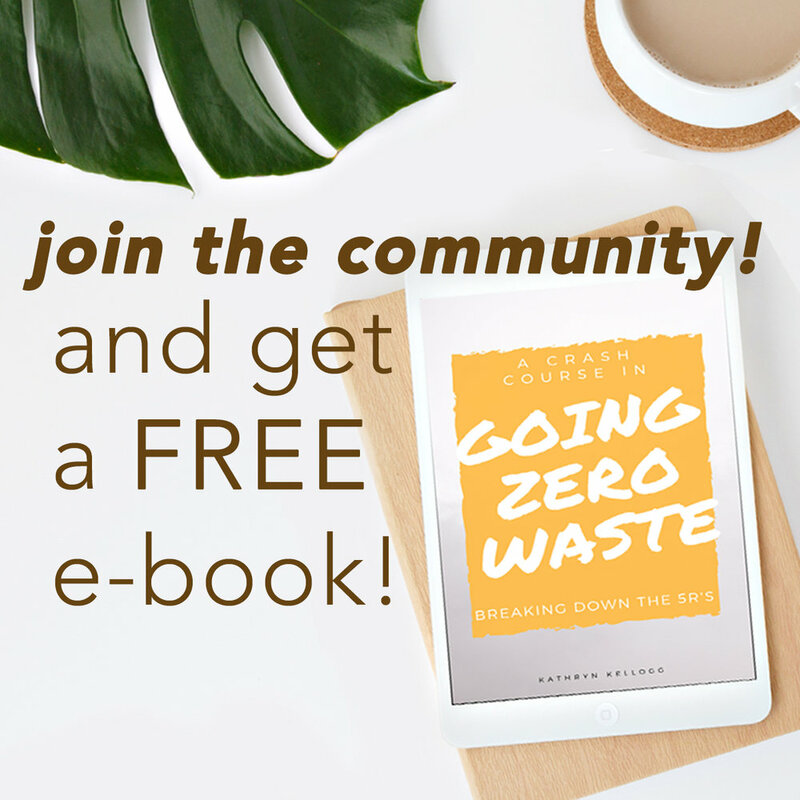 How Zero Waste is Technology?